MITech offers the 7000 Series of laser coders from Markem-Imaje. The SmartLase C series of CO2 based lasers includes a specific range of lenses, scan heads and laser sources providing options across a broad range of industries. 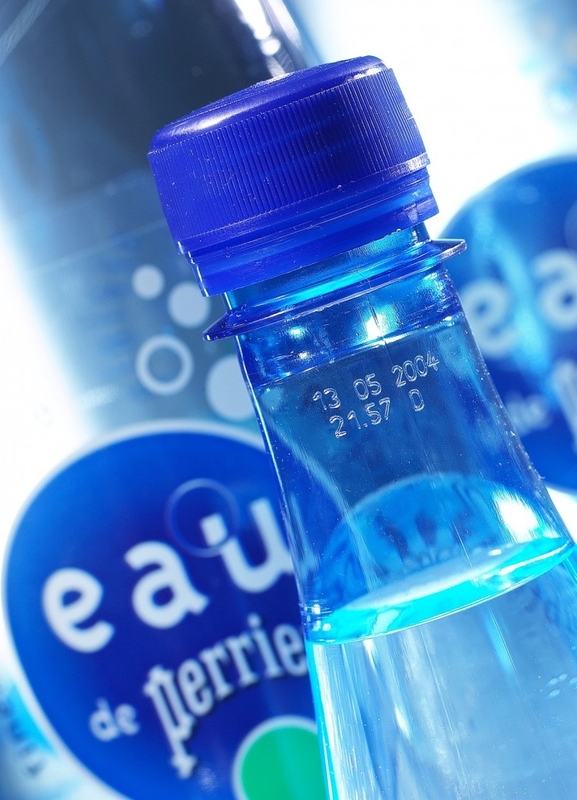 When looking for a robust easy to use system for the food, beverage or pharmaceutical markets the C150 and C350 are able to produce high quality code onto a variety of substrates including most papers, cardboard, glass, plastics, timber and flexible packaging. The SmartLase F200, compliments the SmartLase C range and is designed to be a high quality code solution for polymers and bare metals. The F200 provides permanent high quality, high contrast codes on many forms of rigid plastics (PE/PP), bare metals and other substrates commonly used in food, cosmetics as well as other industries. The permanence of these codes ensures long-term traceability of your product.